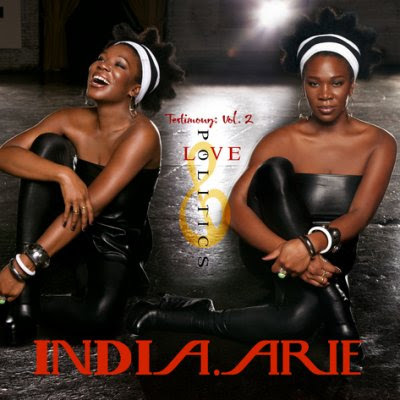 I am truly loving Chocolate High by India Arie featuring Musiq. It's so fresh and airy yet it doesn't lack soul. Chocolate High is from India Arie new album "Love & Politics Volume 2" which just came out Feburary 28, 2009. This is the video for Chocolate High. I'm diggin' it.